Don’t miss out on this one bedroom flat! 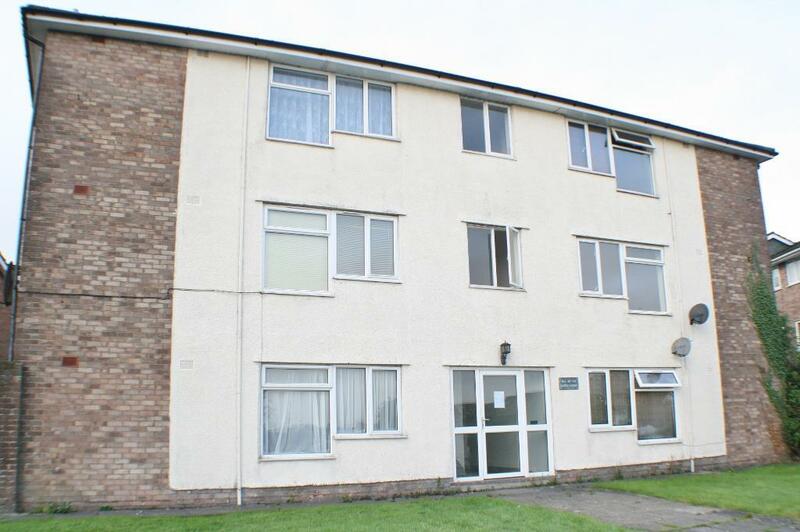 Near Llandough Hospital with good transport links to Penarth, Cardiff city and the surrounding area. Many good schools and amenities nearby. The location of the property ticks many boxes for an investor or a family alike. Service charge is approximately £35 per calendar month & Ground rent is £75 per annum. There are 63 years left on the lease and the cost to extend would be approx £12,000 with solicitors fees. Superb 2 bedroom apartment with stunning views!